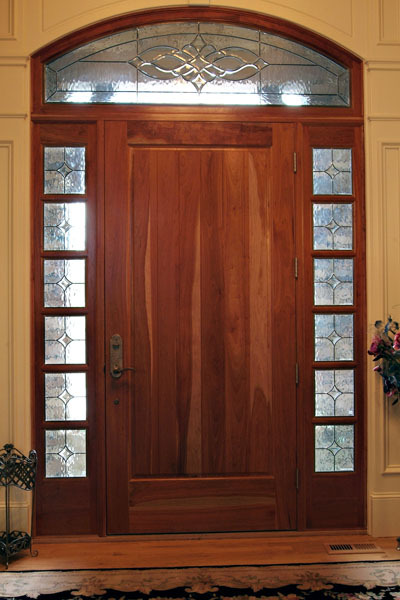 Nicknamed “The City of Churches,” Charlotte is home to beautiful, historical churches all across the city. 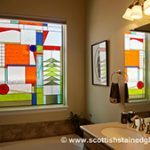 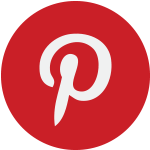 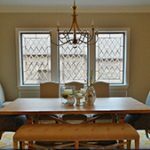 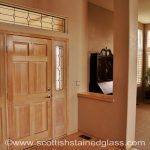 Scottish Stained Glass is proud to serve this city with the best stained glass products available, whether you want to add stained glass to your home or to your church. 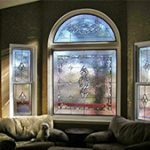 If you love the architectural look of a local building in Charlotte, we can help you replicate this style when you add stained glass to your home. 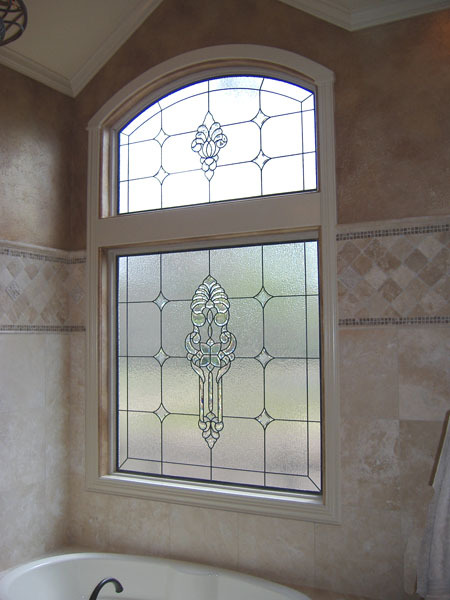 On the other hand, if you’re looking to update or replace stained glass in a church or historical building, our team is perfect for the job. 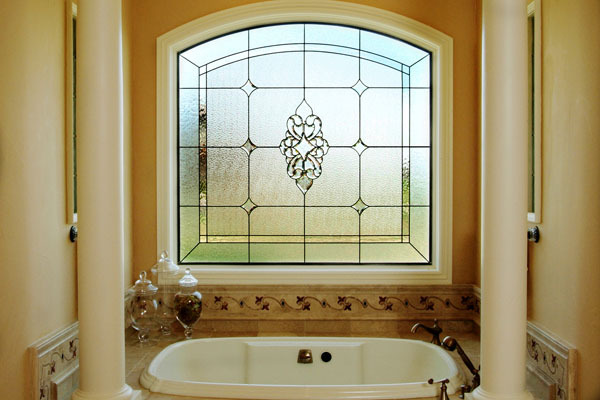 Adding stained glass to your home is like adding a work of art to any room, and our designers will help you create a piece that is cohesive with your home and your personal style. 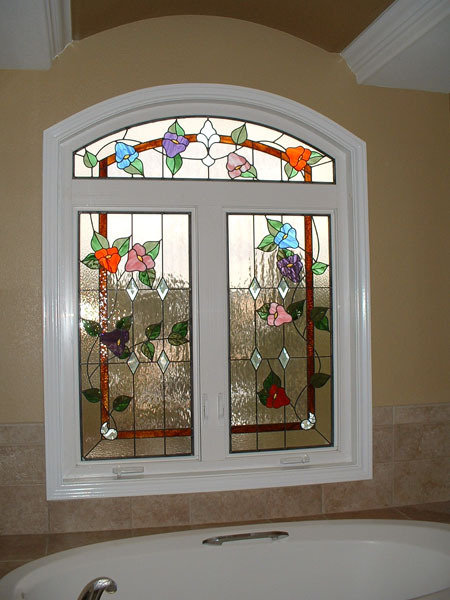 All of our work is custom, so we can add stained glass to any size or shape of window in your home. 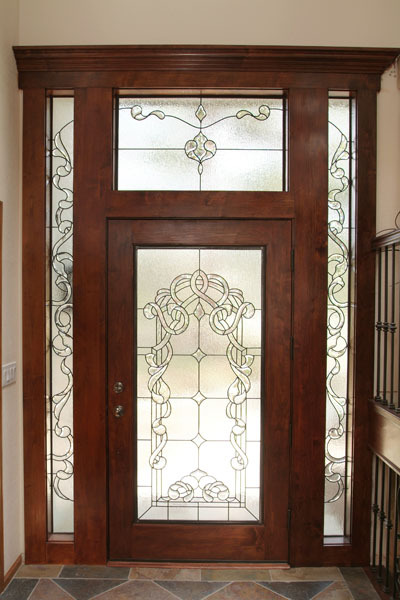 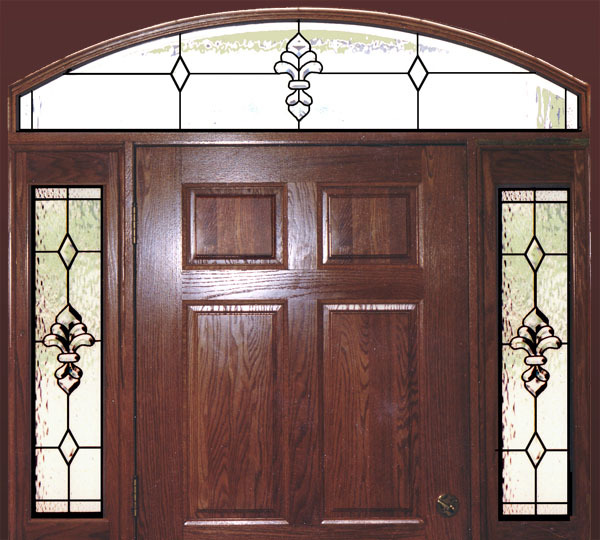 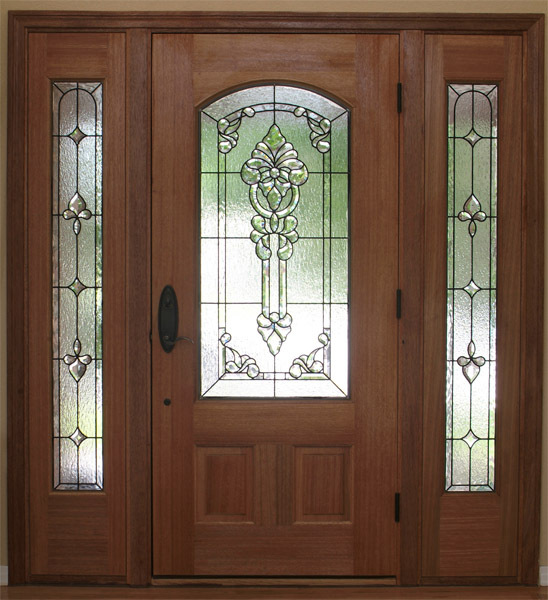 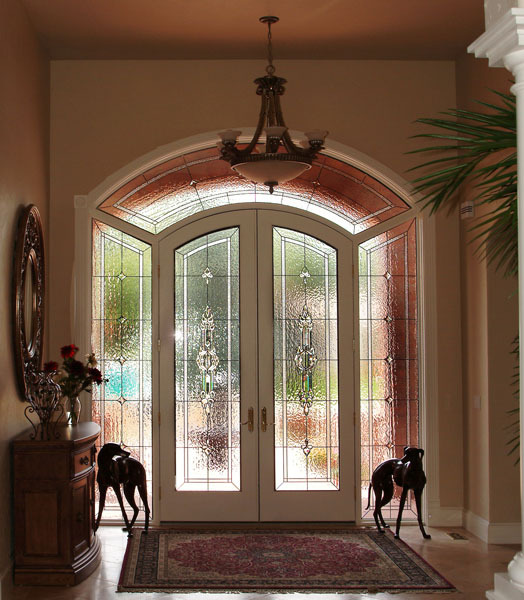 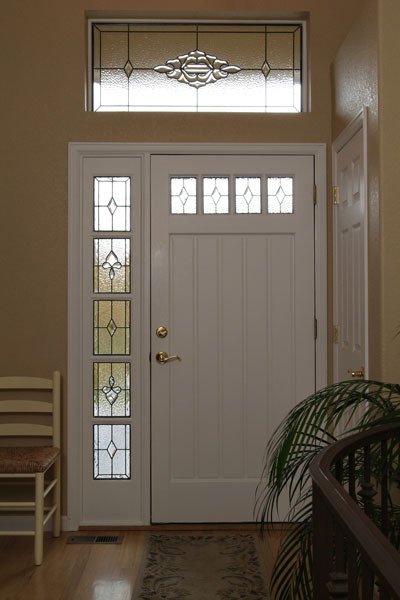 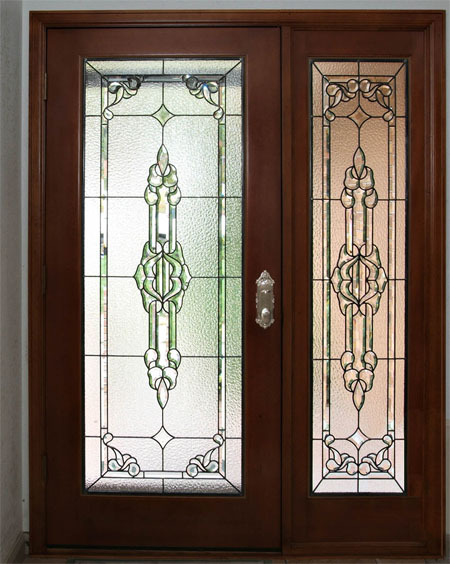 One of our most popular locations for stained glass is to brighten entryways with new stained glass sidelight additions. 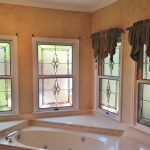 Some other great applications include bedrooms, bathrooms, transoms, kitchens, and basements. 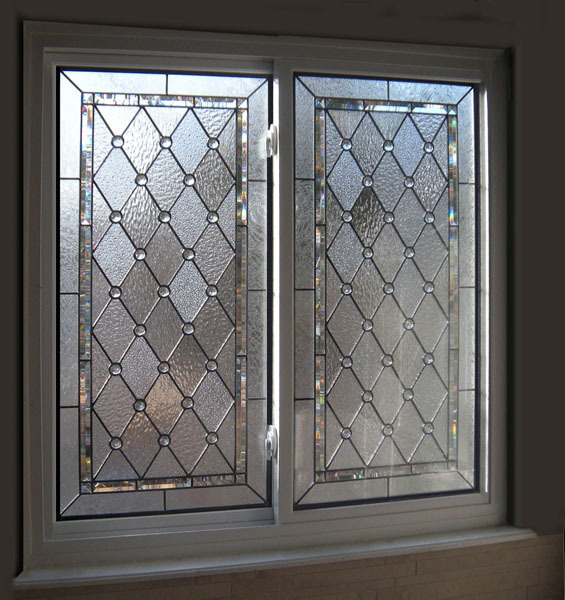 To accommodate a wide array of personal tastes, we specialize in many different styles of stained glass. 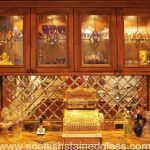 Some of these include Prairie Style, Mission, Art Deco, Art Nouveau, Celtic knots, and Mackintosh. 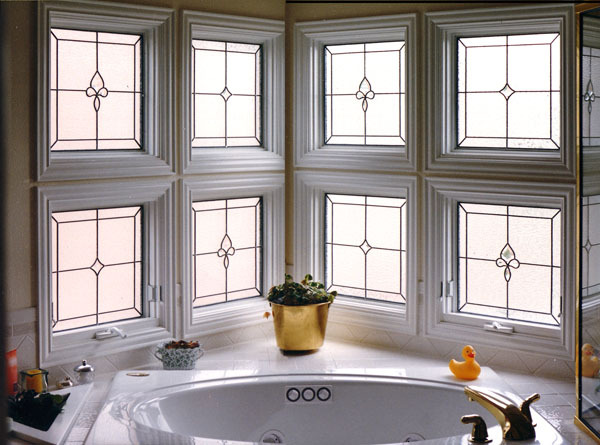 For your project we can begin from one of these styles, a previous design of ours, or start from scratch. 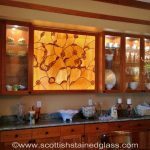 No matter which route you choose, you can count on getting a beautiful piece of stained glass that is completely unique. 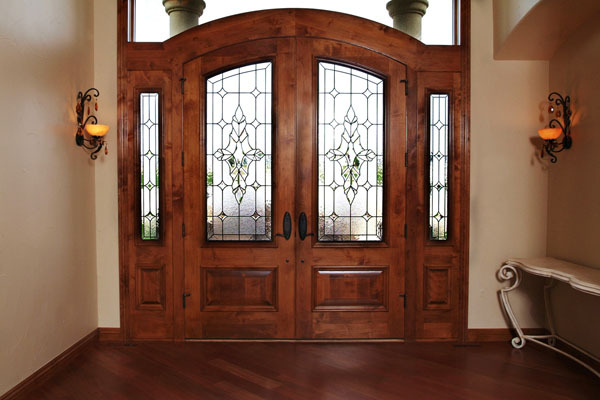 Our installations are simple and mess-free, which means you can rest easy knowing that you won’t have a big construction area in your home. 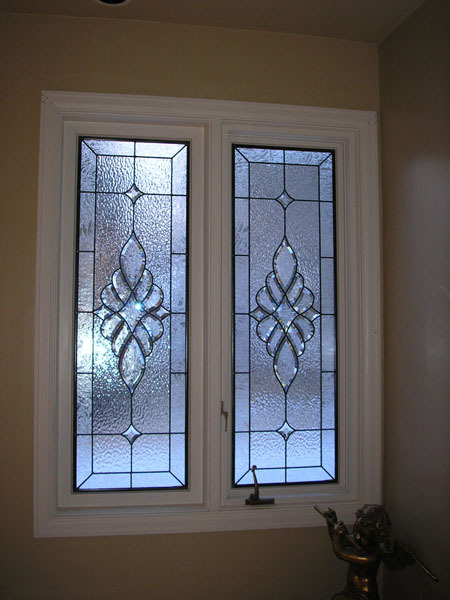 We usually bond our stained glass to your existing window, which will protect the new piece, as well as better insulate your window as a whole. 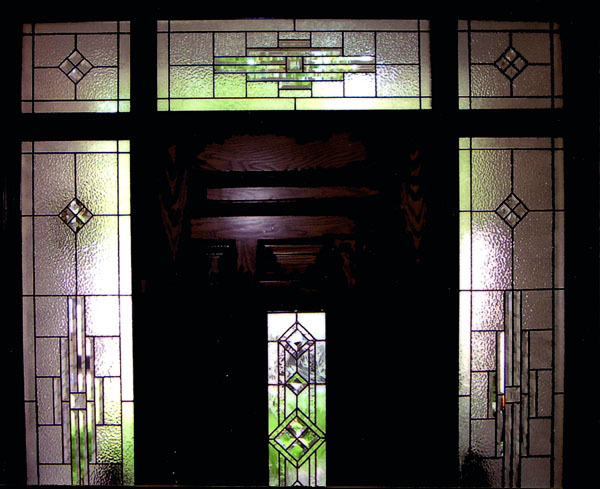 There are tons of churches in Charlotte, and many were built with stained glass. 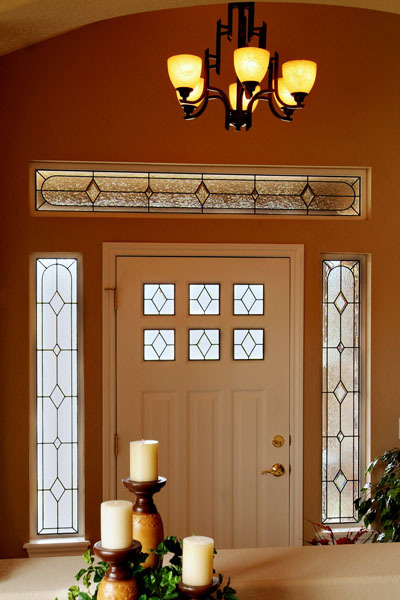 If you need to have your stained glass replaced or repaired, our team has the experience you can count on. 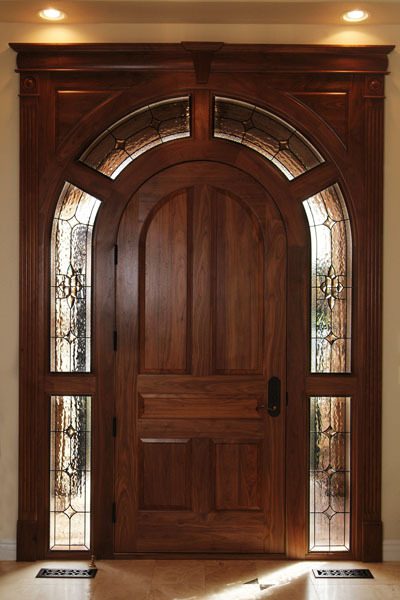 We have repaired many historical pieces, and if replacement is needed, we will work to create something that flows with the architecture of the building. 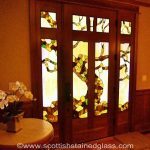 If your church is due for a remodel, you may want to add stained glass during this process. 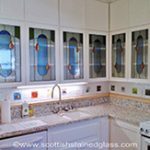 Our designers will work with your to create the piece you’ve been hoping for, whether it incorporates biblical stories, murals, or abstract designs. 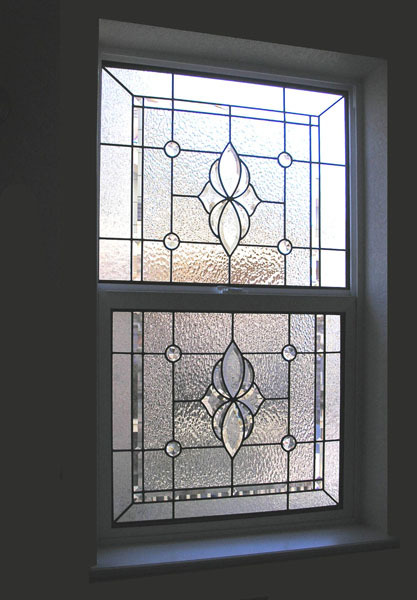 We build stained glass for all denominations, so you can feel completely comfortable working with our experts to add stained glass to your church. 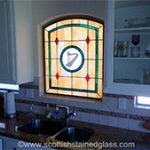 Scottish Stained Glass is proud to serve not only Charlotte, but all of North Carolina including Greensboro, Raleigh, and Winston- Salem. 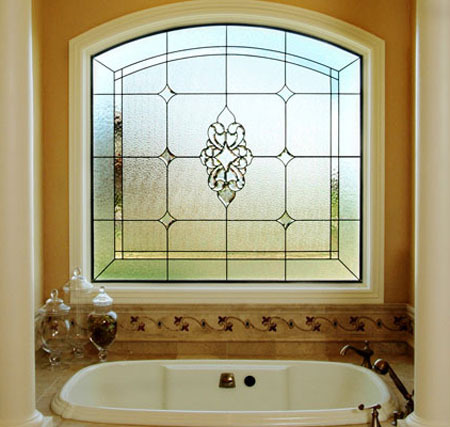 We are the leading stained glass provider in the nation, and we only use the best products to ensure customer satisfaction for each project. 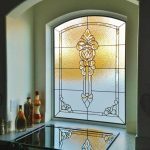 Feel free to give us a call or send an email if you have any questions about adding stained glass to your home or church in Charlotte. 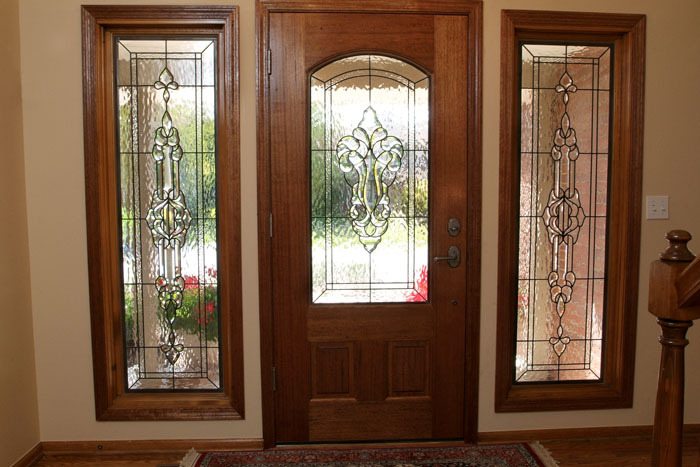 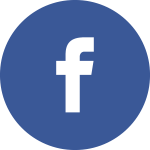 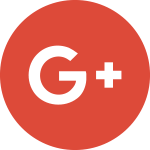 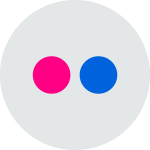 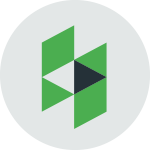 Our experts are available six days a week, so contact us today to set up a consultation!